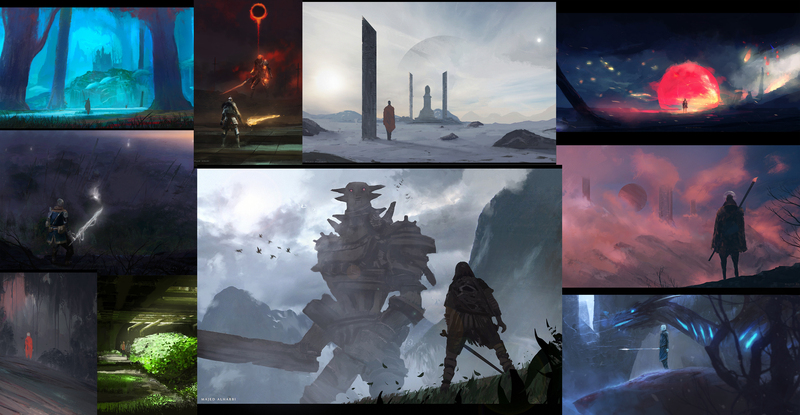 My name is Majed Alharbi I'm a freelance Illustration & Concept Art particularly interested in environment design. Also I'm creating a speed painting and Illustration Fantasy art. Patreon gives you the chance to support artists and get awards. Just for supporting me ^^"
- I do a Paint-over on your work to help you improve.